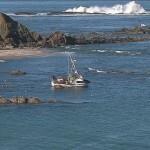 The 39 foot long fishing vessel Robert Henry went aground off Cape Arago near Charleston, Oregon. The vessel struck the rocks and began to break up releasing diesel fuel into the water. The vessel’s emergency signal alerted the Coast Guard who dispatched a helicopter to the scene. The helicopter was able to winch up the three crew on board. No reports of injuries. Reports states an oil sheen was visible around the vessel. The vessel had some 300 gallons of diesel fuel on board at the time. Authorities had hoped to repair and remove the Robert Henry, but the vessel broke-in-two with the stern section washed ashore. Salvagers plan to remove the wreckage. The Coast Guard has launched an investigation into the incident. 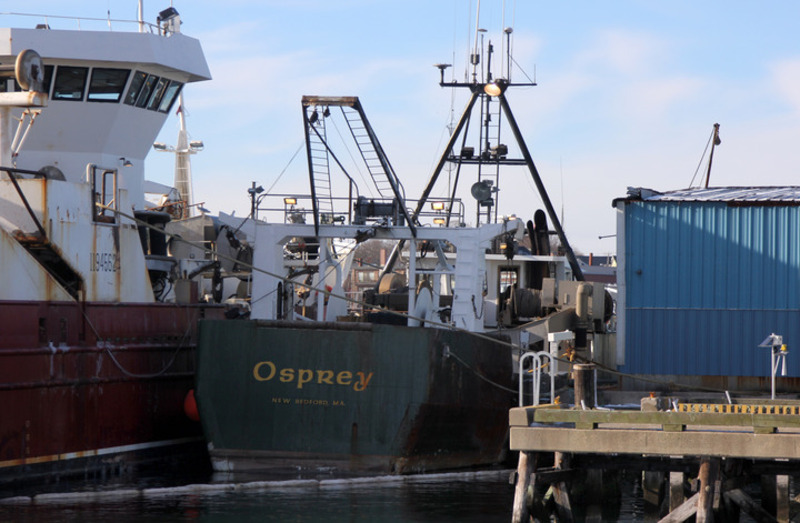 The 108 foot long, 171 ton fishing vessel Osprey went aground near Ten Pound Island, Massachusetts. 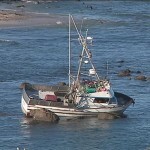 The herring trawler had just departed from Gloucester when it struck bottom and damaged one of the vessel’s fuel tanks. Some 150 gallons of fuel oil was released into the water. The Osprey was able to return back to Gloucester under its own power. Authorities placed a containment boom around the Osprey while removing the remaining fuel. 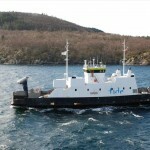 The 50 meter long, 319 dwt ro-ro passenger ferry Sveio went aground in the Fjellbergoy Sound near Hordaland, Norway. 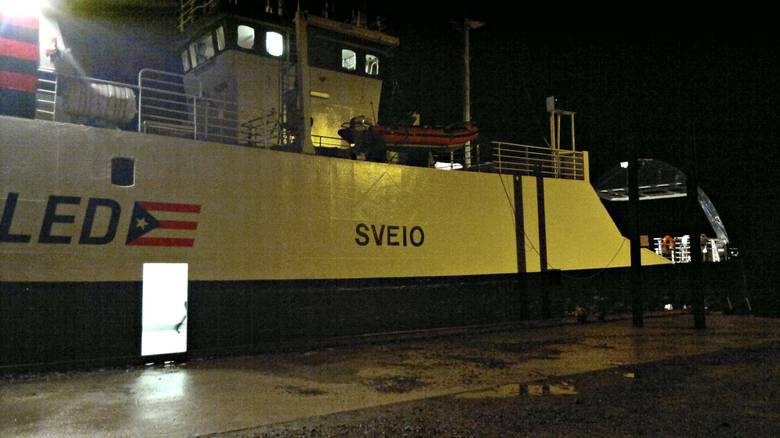 The Sveio had suffered a power blackout after suffering engine failure and drifted aground. No reports of injuries to the three passengers and three crew on board. The local authorities were notified and a rescue boat arrived a short time later. The Sveio was taken under tow and proceeded to Borgundoy. No reports of damage or pollution released. 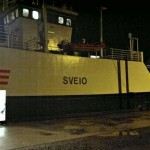 The Sveio was pulled out of regular service while the ferry undergoes inspection.